What Does Compose in Gmail Mean? If you are wondering how to compose an email on Gmail is quite simple. For that, you can use the big compose button on the top left side of the screen. Gmail is probably one of the most used email services currently in use right now. With more than 1 billion users, it’s the simplest and most popular service to use for your emails. 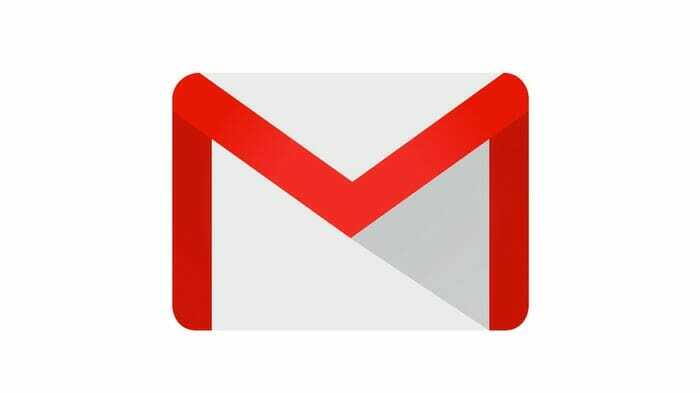 If you have problems in composing in Gmail, you can use this article know the procedure. STEP #1: Log in to your Gmail account with your correct credentials. If you don’t already have a Gmail account, you can use the signup form on its website to make an account. STEP #2: Look on the top-left side of the screen for the big COMPOSE button. STEP #3: After clicking on COMPOSE button, you’ll get a small New Message window on the bottom-right side of your screen. In this window, you can type the email, set recipients along with attachments for the receivers. Gmail has four main fields where you can put information about your email. To: Enter the recipient’s email address here. You can also put in multiple email addresses separated by spaces. Gmail will recognize them as different email addresses automatically. Cc: Cc stands for Carbon Copy. If you want to send the copy of your sent mail to people other than the recipients, then you can enter their email addresses in this field. Bcc: Bcc is Blind Carbon Copy. It’s similar to Cc with the difference being that the recipient’s receiving emails through this won’t see the list of other people who get this email. Subject: In this field, you can write a one line sentence explaining what your email is about. This is to quickly tell the recipients of your email about its contents without them digging through each email they get. Content: This field is the last bottom one in the New Message window. You can write whatever you want to tell the recipient of this email. This is essentially the body of the message. STEP #4 (Optional): If you want, you can also attach files such as documents, PDFs, and images along with your email. Gmail by default supports attachments up to 50MB. If you want to send even bigger files, you can use Google Drive to store your files and send their download links to the recipients. Go to Gmail.com and compose your first email now.